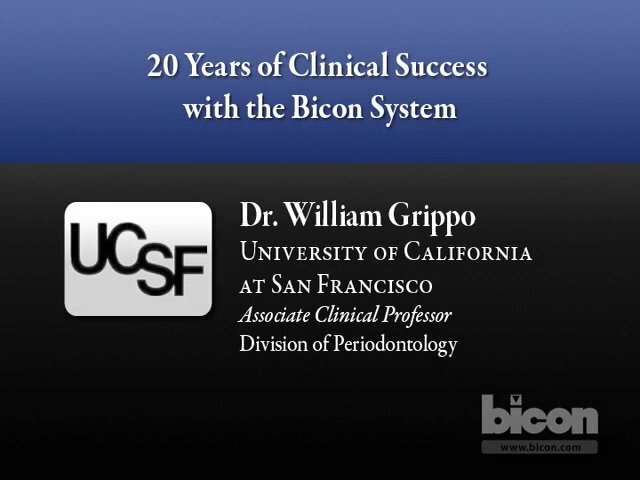 The Bicon System has its origins dating back to 1968. Initial research was conducted at Battelle Memorial Institute in Columbus, Ohio by Thomas Driskell. The original implant design of Mr. Driskell used high density aluminum oxide as the implant material. In 1981, Driskell introduced an implant named Titanodont which was made from titanium alloy. 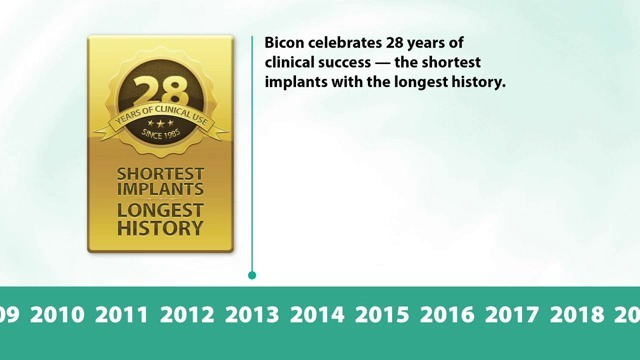 Then, in 1985, he perfected his titanium implant design by patenting the DB Precision Implant, which is known today as the Bicon Dental Implant System. 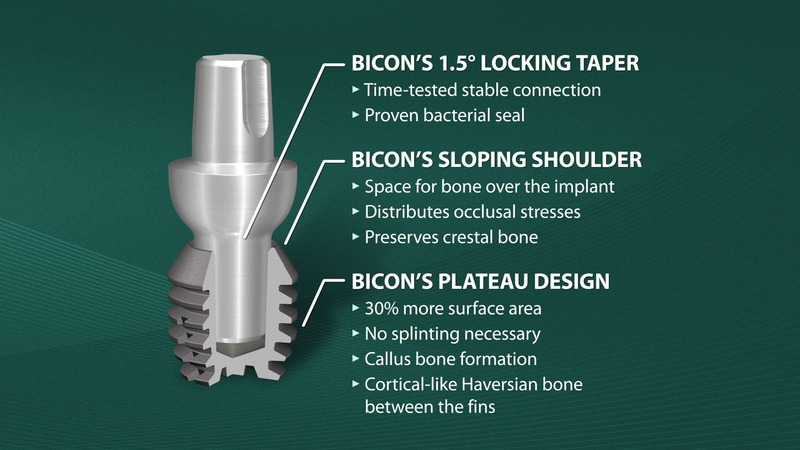 Whether Driskell knew it or not at the time he developed this implant system, his design coupled with the clinical support of Bicon has come to revolutionize implant dentistry by offering the innovations of SHORT® Implants, Integrated Abutment Crowns™, SynthoGraft™, and TRINIA® and more. 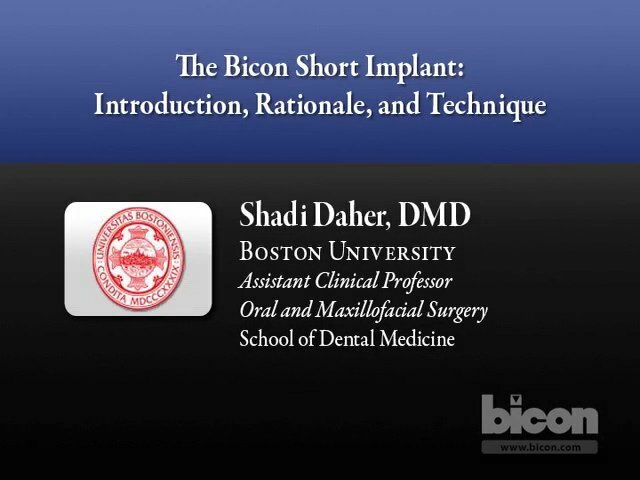 This video provides an introduction to Bicon SHORT® Implants, their history, the science behind their design, and how they can maximize implant placement possibilities and minimize the need for grafting procedures.